Musical Content: Producing and recording an album in a home studio is no easy feat, but that’s exactly what Austin Potter of Tapes and Tubes has done, three times. 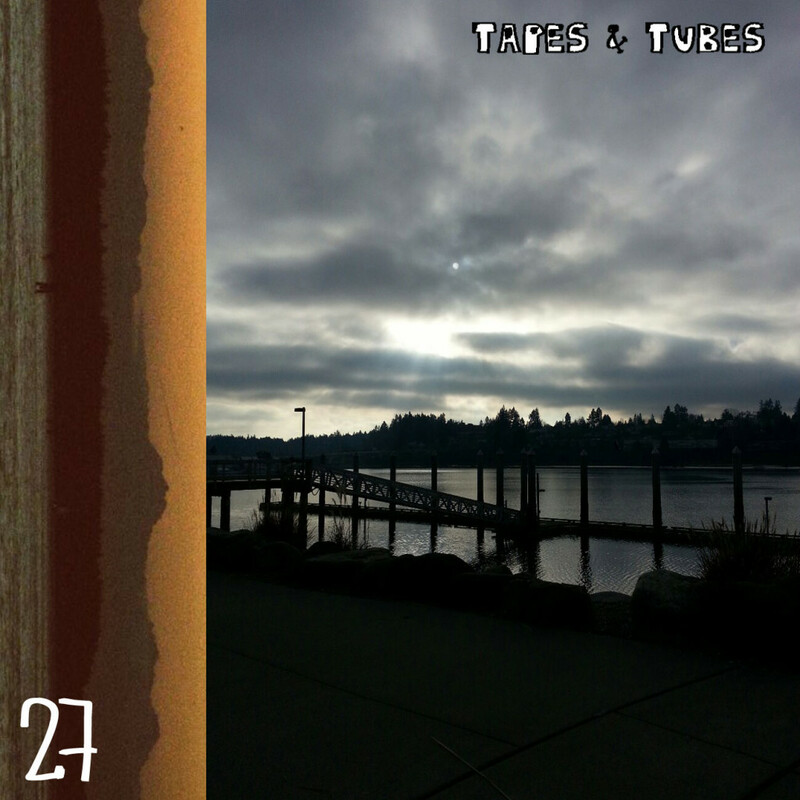 Located in Olympia, WA; Tapes and Tubes does a fantastic job of capturing that West Coast indie/folk analogue vibe. It’s almost as if the listener is sitting next to a lake in the middle of Washington chilling next to a fire… wearing full flannel of course. Many of the songs on the album use spoken word rather than singing to tell the story. The track “Orion” in particular tells the story of a past port town, utilising family member Gerald Potter as the storyteller while Austin creates a wonderful atmosphere to bring the listener to the rundown town of Orion. Packaging and Sound Quality: The case is a standard clear case and comes with a simple card stock album art sleeve. The artwork itself is a beautiful photo of a lakeside at either sunrise or sunset with handwritten font to communicate the name of the album and artist; quite fitting for the home-studio-indie album. The back flap lists the tunes in the same font however, which makes it a bit hard to read. The tape itself is of a darker blue colour wound with blue tape instead of black , a welcome change from the typical black. The tape sounds like one might expect from an indie singer songwriter, but is defiantly on the great side of the home studio expectation. The sound almost seems to transport the listener to the artist’s world, as if both were in a Washington lakeside cabin. 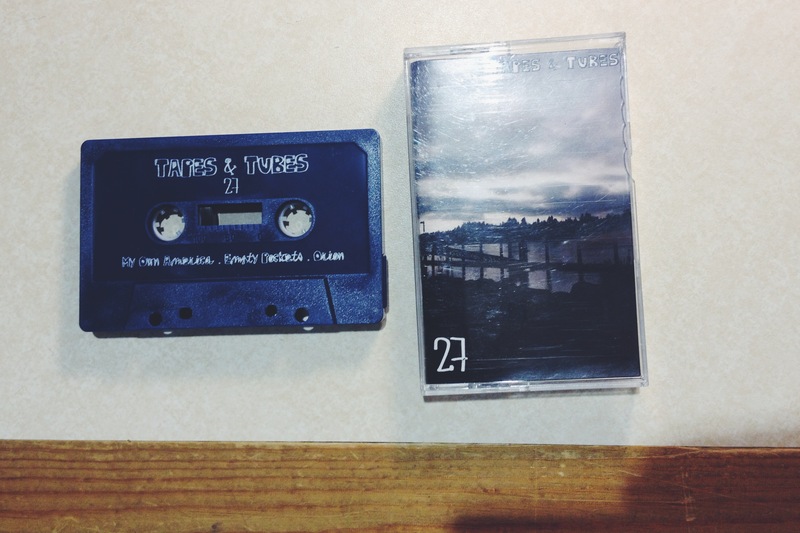 Available now from Tapes and Tubes. This entry was posted on May 5, 2014 by Joshua Howey in Reviews and tagged experimental, folk, Singer-Songwriter.